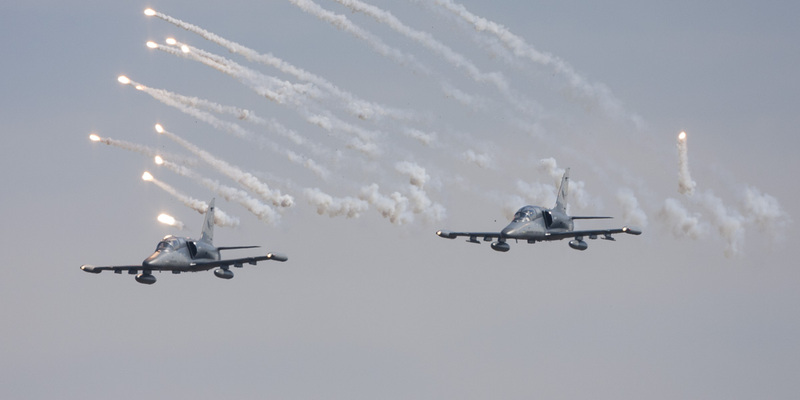 The show in Naha was the main goal during this trip to Japan in 2008, so the expectations were very high as 2008 marked the last year of active 302 Sqn. 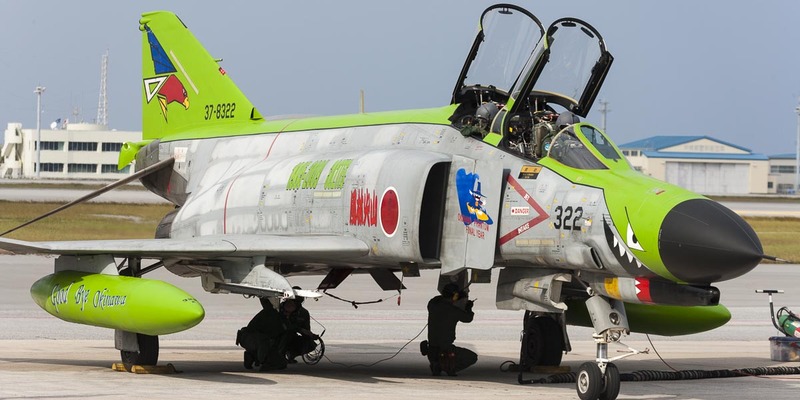 operations at Naha, and this Squadron is still flying the F-4EJ! But the weather forecast was not good at all many days in advance already and when we made our way to the airport the sky was already full of clouds and there was no sign that it would get better during the day. Nyutabaru, on the southern Japanese island of Kyhusu, is a real superbase, if not THE superbase. At least that's what everyone says who has ever been there. 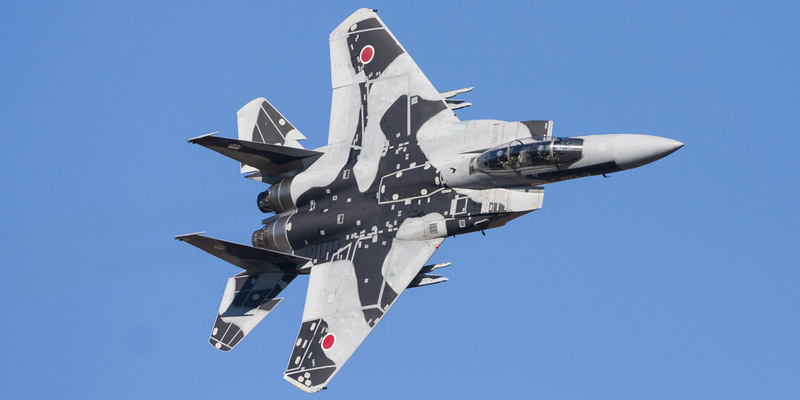 With one squadron of Phantoms and 2 of F-15 Eagles, among the the colourfull Aggressor aircraft, the flying activity is very high with jets being in the air non-stop during the day. 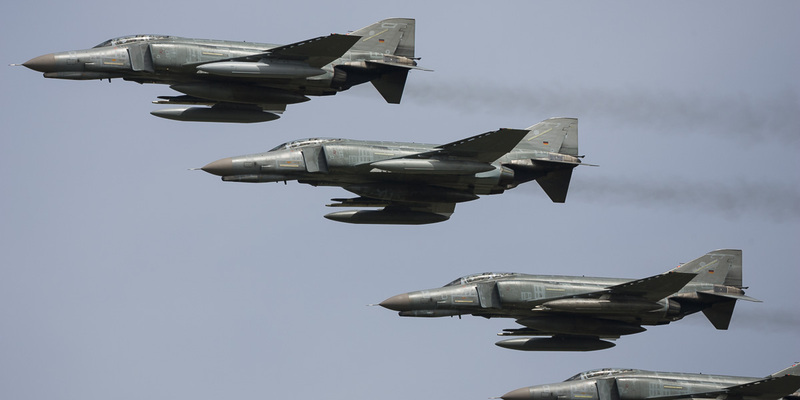 Come with us and have a look what their airshow is like that is held every December! 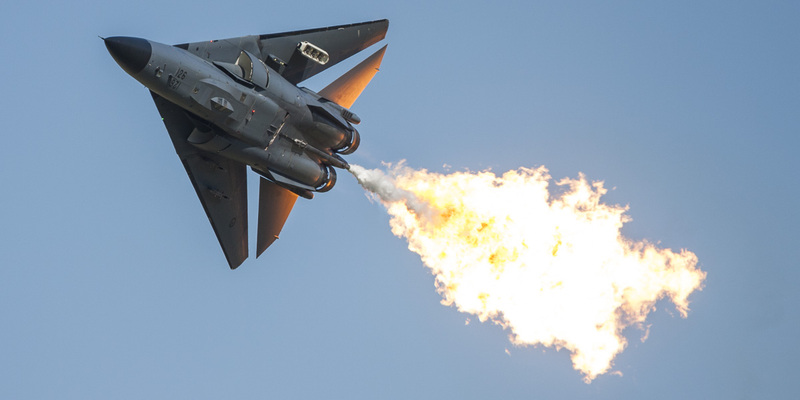 The Australian Defence Force (ADF) Air Show of the Royal Australian Air Force (RAAF) was held this year at the largest RAAF base Amberely, located 40kms south-west of Brisbane and on the outskirts of Ipswich. The date at the beginning of October was chosen to fit nicely in the (southern hemisphere) spring and warm temperatures, reching up to 34°C that weekend. And of course another reason to make this round-the-world-trip to Amberley worthwhile is the fact, that it is the worldwide only remaining base with F-111 Aardvarks. 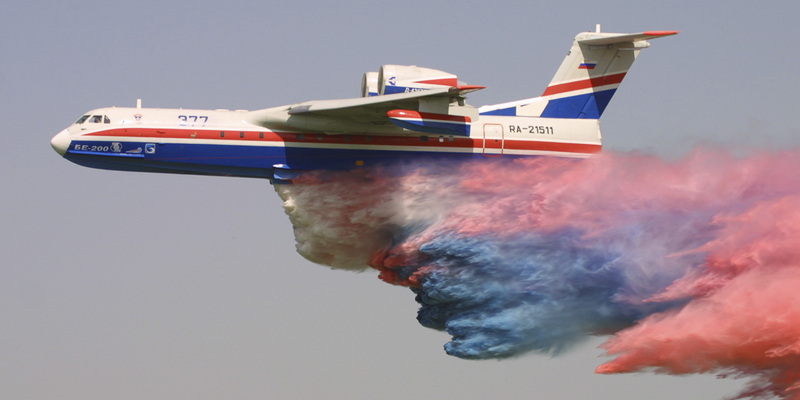 The CIAF (Czech International Air Fest) celebrated ist 15th anniversary in 2008. After having started at the then still military airfield Hradec Kralove it moved in 2003 to the civil airport of Brno, around 200km south-east of Prague. 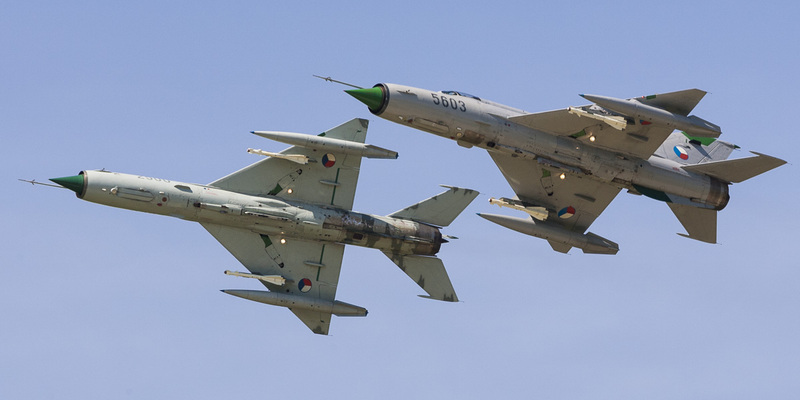 In its anniversary year the participation was unfortunately quite low, nevertheless CIAF became a success once again and the trip to the nearby Czech Republic was once again very worthwhile. 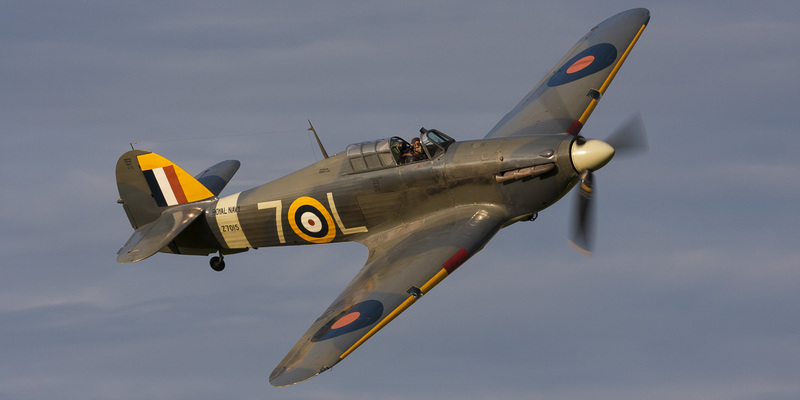 Shuttleworth’s Evening Display is one of the many possibilities during the year to experience their extensive collection of historic aircraft. 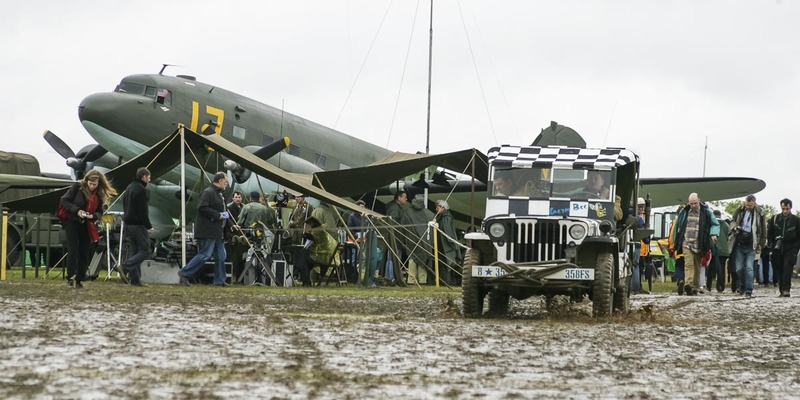 The event took place at their homebase, the Old Warden Aerodrome that can easily be reached from London going north on the A1. After the first edition of the American Air Day in Duxford in 2007 the event was celebrated once again this year to remember the historic links between the US Air Force and Duxford. 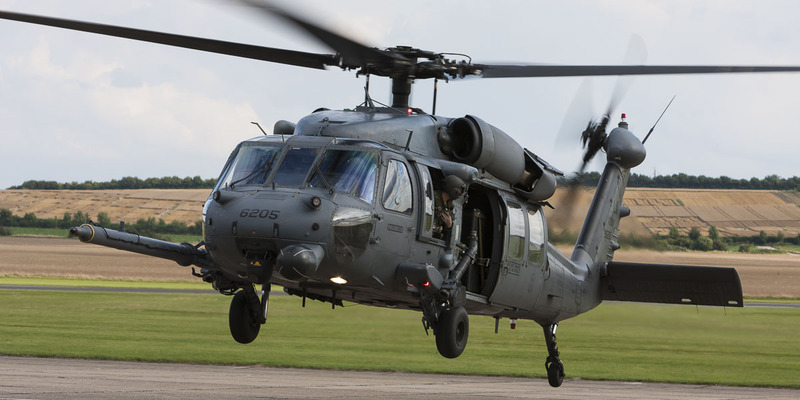 It was supported by RAF Lakenheath and Mildenhall and other USAFE bases across East Anglia. 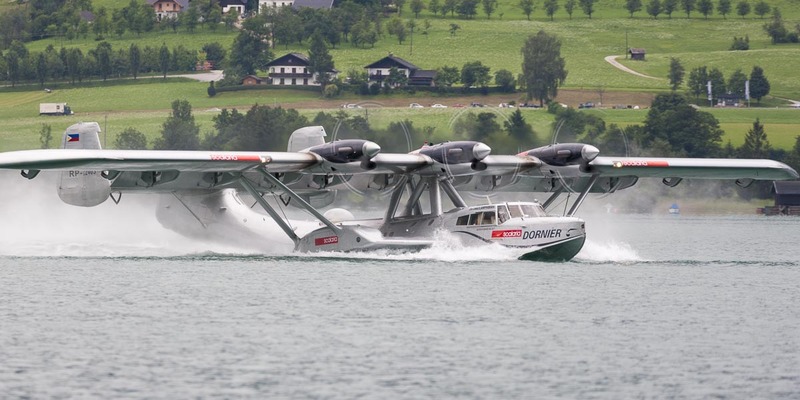 The "scalaria Air Challenge" is not an actual airshow, but more of an event organized by the scalaria event hotel in St. Wolfgang, Austria, not far from Salzburg. Guests of the international jet set as well as some beautiful models were an appropriate context for the seaplane flying throughout the day. An airshow in a spa town? That seems to be a highly unlikely combination, but it can be possible as proved recently in Slovakia. The 2. Národné Letecké Dni (National Air Day) was held on June, 14.-15. 2008 and attracted quite some people at this former Slovak Air Force training base. 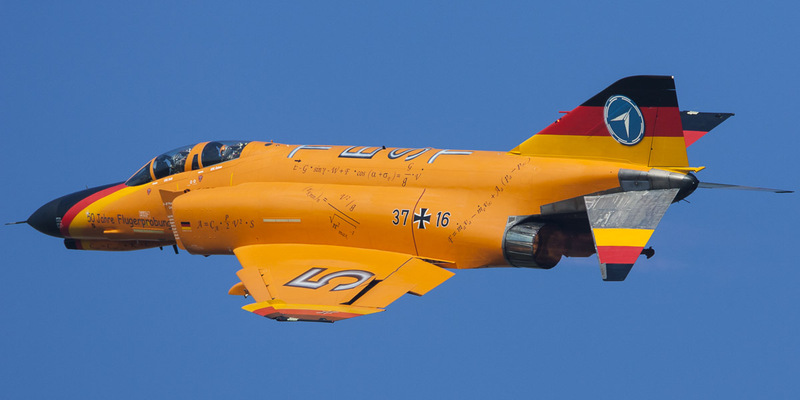 Compared to 2006 this year's ILA had less visitors, maybe caused by the shorter timeframe, and also the static display has been more empty and no really new highlight was present at Berlin-Schönefeld, but however some interesting aircraft could be seen on the ground and in the air. Beneficial for the event was also the excellent weather throughout the week that provided many photographic opportunities.